The new 350ml Additive (2449) has an ergonomic design making the bottle easy to hold whilst making use of the long neck designed to assist with the dispensing of product in a clean and simple manner. 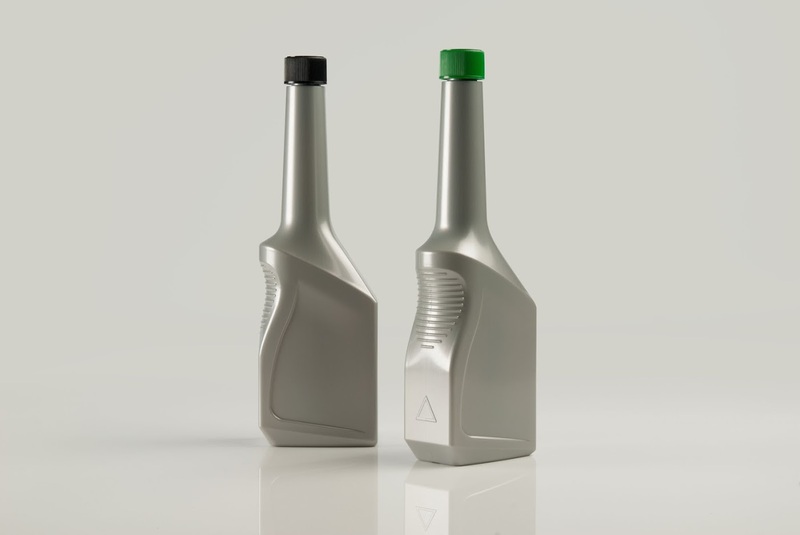 Created for fluids such as fuel additives or oils, this household and commercial packaging solution has a tactile warning triangle built into the mould for added consumer awareness. Being 100% recyclable and made of light but strong material ensures this packaging solution stands up to rigorous use while remaining suitable to be processed in existing recycling streams.